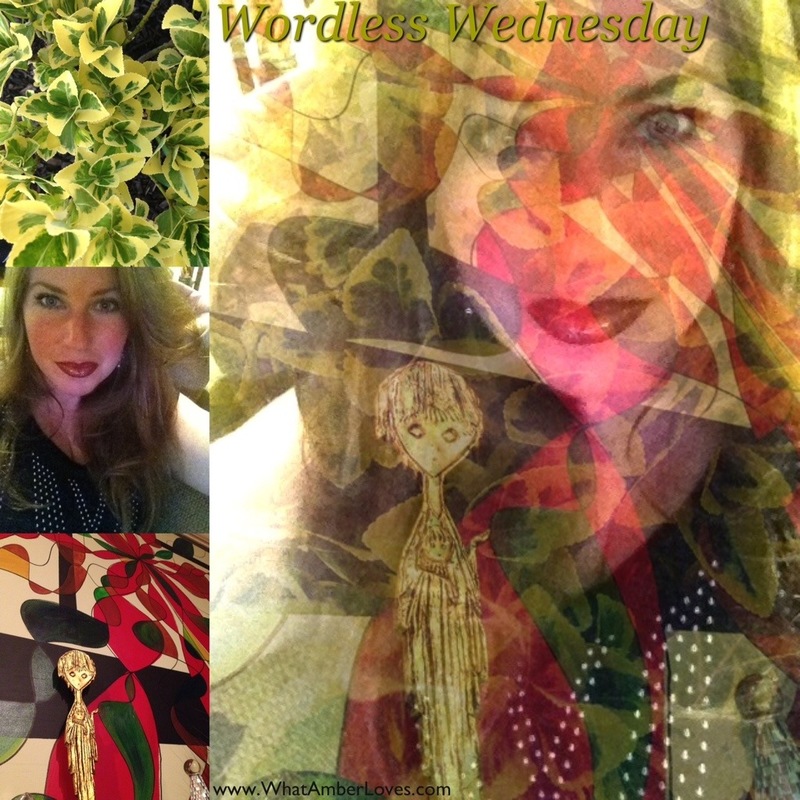 Posted on August 14, 2013, in Uncategorized and tagged WhatAmberLoves, Wordless Wednesday. Bookmark the permalink. Leave a comment.